Did you know that Aussie Pooch Mobile provides discounts on your classic hydrobath service if more then one dog is booked at the same house? 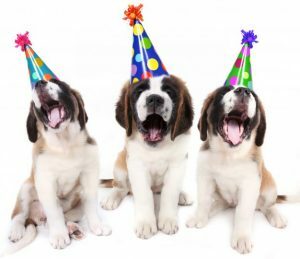 So why not bring some friends together and have a Pooch Party! If you bring additional dogs together at your home you will also be in for a treat of your own. 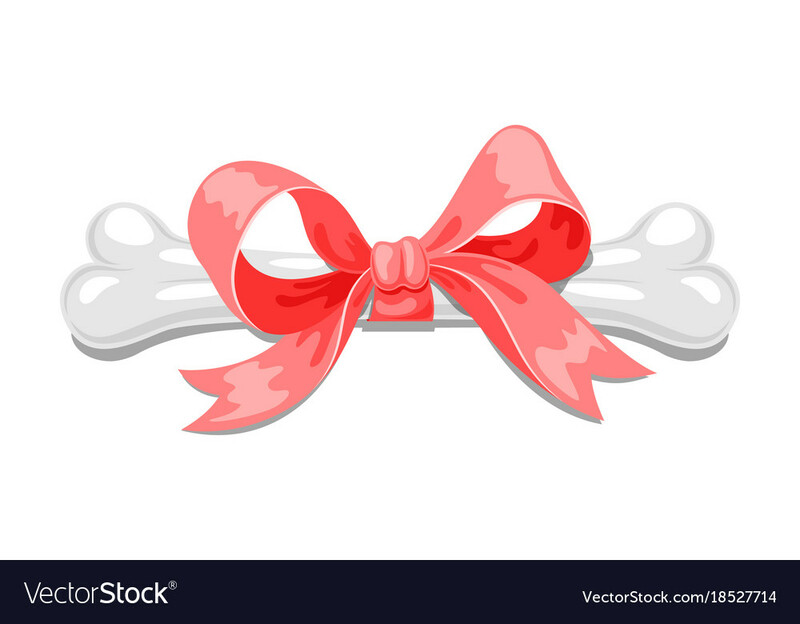 You will be provided with a free gift for your pooch. The additional dogs will receive a great discount on their first service. Each Fido, Coco and Pumpa will be rewarded with a yummy treat after their bath. Pooch Cookies– These are healthy, scrumptious treats that dogs just love! 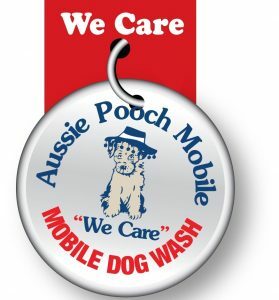 Australian made with real liver they are available from your local Aussie Pooch Mobile dog groomer. Toys, balls & ropes- These are all great for exercising your dogs and keeping them entertained. They will love playing with their friends, you and these toys! Your local dog groomer will also stock toys for your best friend, just ask them! 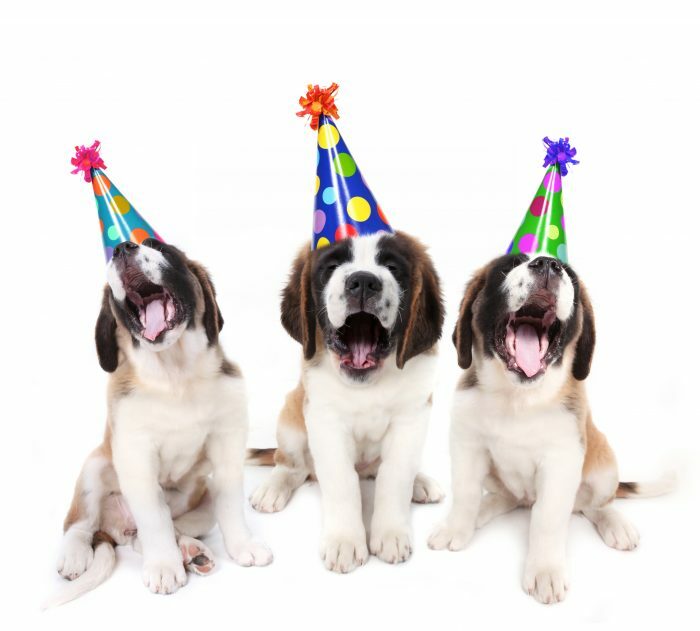 Decorations– Why not put up streamers and balloons and really have fun with your pooch party! Your dog may not appreciate the decor but your friends and family will! call 1300 369 369 or fill out our online inquiry form here.